Disney Cruise Line is a favorite of families and there is tremendous interest in bringing a ship to Charleston. Unfortunately, it hasn't happened yet. 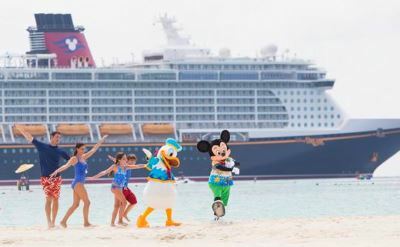 Most Disney Cruises depart from Port Canaveral Florida which is 398 miles south of Charleston. But all hope is not lost because the cruise line is slowly spreading to more ports. They also sail out of Miami, New York, Galveston and San Diego now. 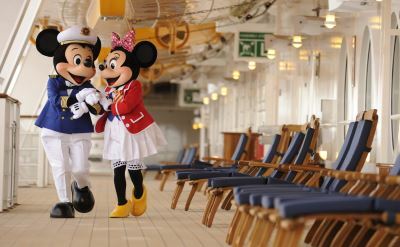 The Disney Magic ship is a good example of what they offer. It has elaborate facilities and programs for kids, but also offers spaces just for adults. 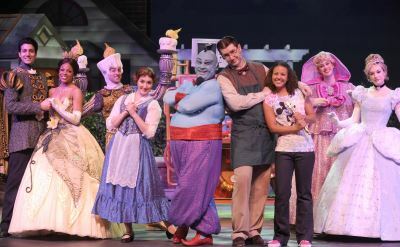 Photos are courtesy of Disney Cruise Line. 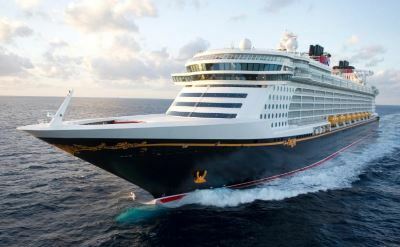 No Disney cruises from Charleston are scheduled. Please see our Charleston cruise lines for the current options. Or go to the full calendar of cruises leaving from Charleston for all departures.